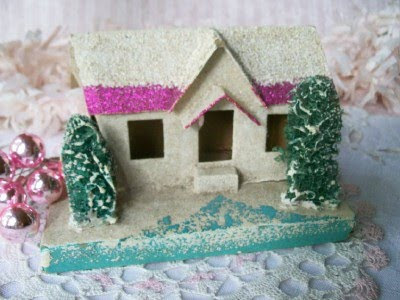 Bella Rosa Antiques: Sneak Peek! 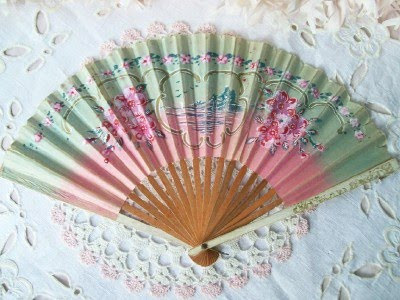 Vintage Rose Book, Bride Groom S & P's, Antique Lace, Chirstmas Decor, Pink Japanese Fan, French Apron & Book...and more! Sneak Peek! 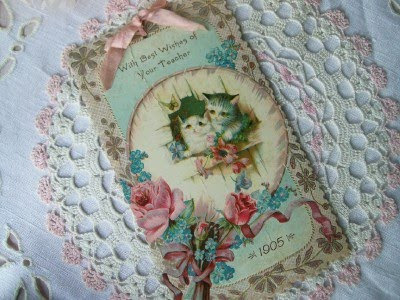 Vintage Rose Book, Bride Groom S & P's, Antique Lace, Chirstmas Decor, Pink Japanese Fan, French Apron & Book...and more! 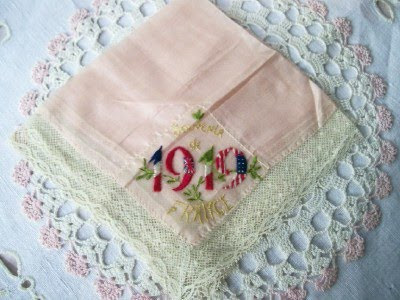 Souvenir of France hanky. All silk and embroidered "Souvenir of France 1919." 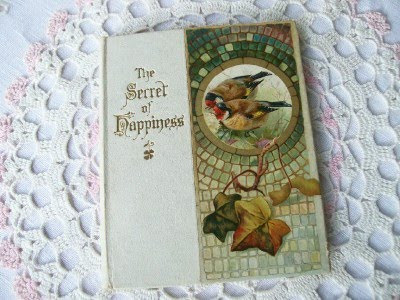 A lovely gift from a soldier during World War 1. 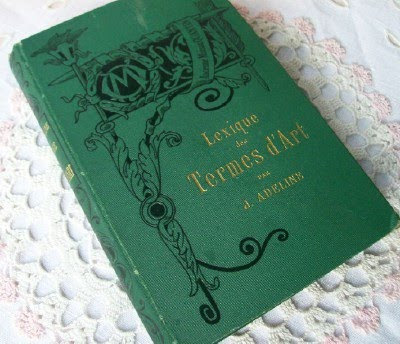 Amazing it is in great condition! 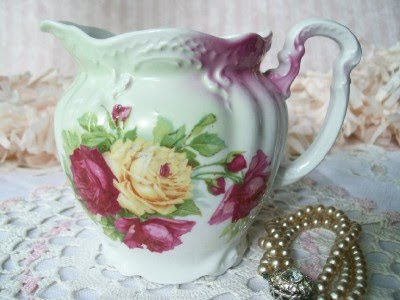 Pretty pink roses pitcher. Love these. Color is great! Large, 2 piece card with "Gems of Thoughts" from great thinkers of the day. 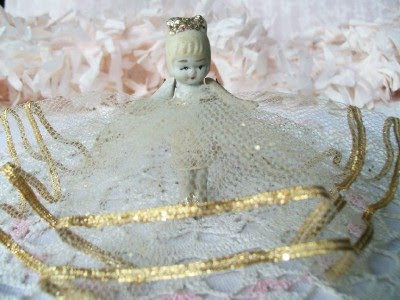 Sweet bisque dancer doll. Jointed arms! 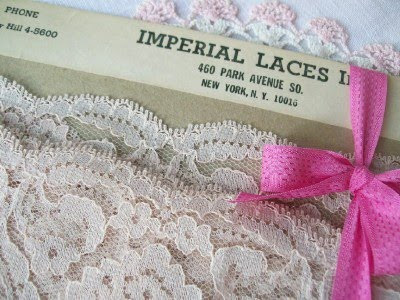 Vintage lace from park avenue, NY! 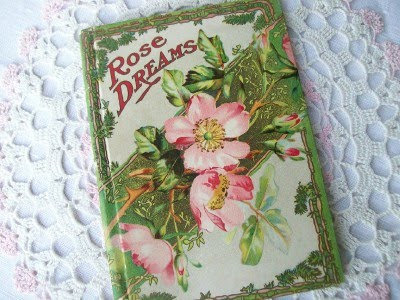 Gorgeous gift book with lovely rose photos/chromos. 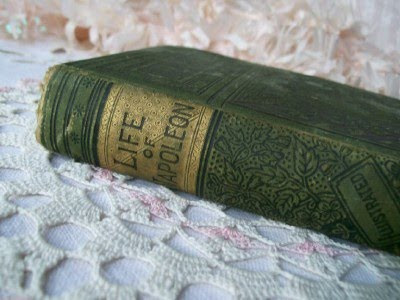 with a Paris apt theme! 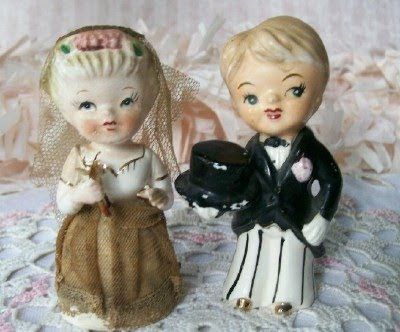 Hopefully adding these "new" lovelies to the website today. Stay tuned! Absolutely wonderful everything. 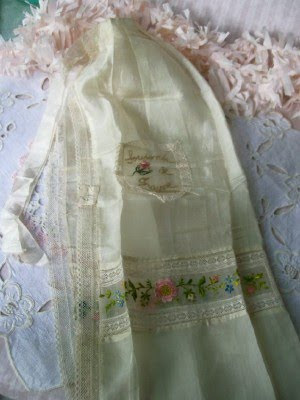 The adorable handkerchief vintage. What gorgeous treasures! I'm loving that beautiful and delicate apron...swoon!